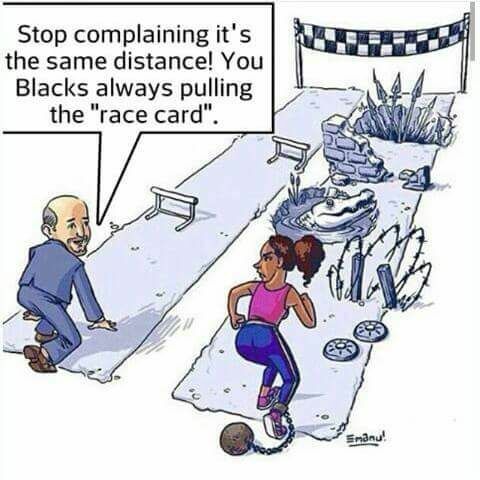 Race card cartoon, no date, August 5, 2015. (Emanu!, http://pinterest.com). Holmes Elementary. 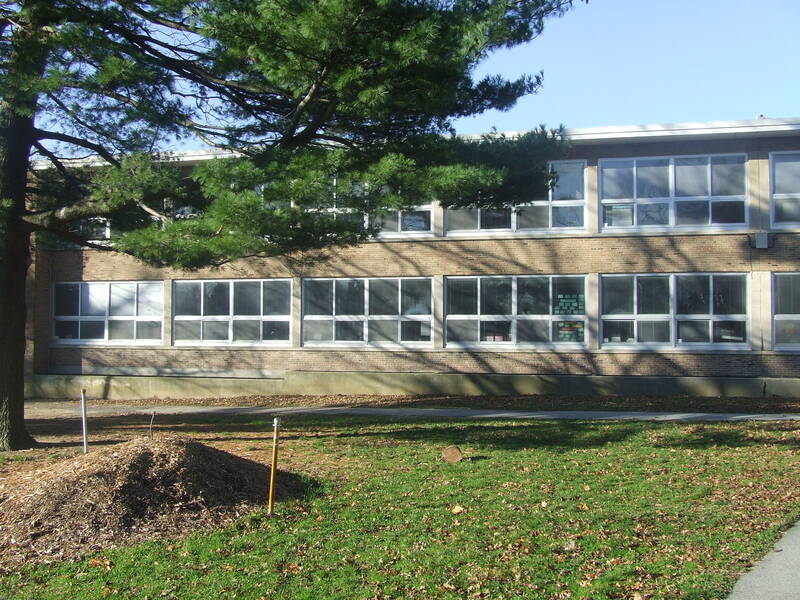 Top left corner was Mrs. Pierce’s classroom in 1978-79 year. A high school friend recently gave me some much-needed feedback on my manuscript. Her feedback was helpful and insightful, and very much appreciated. But some of it reminded me of the realities of having someone who’s a character in a story actually read that story. Their perceptions will never fully match up with those of the writer, which is what is so groovy and fascinating about writing in the first place.